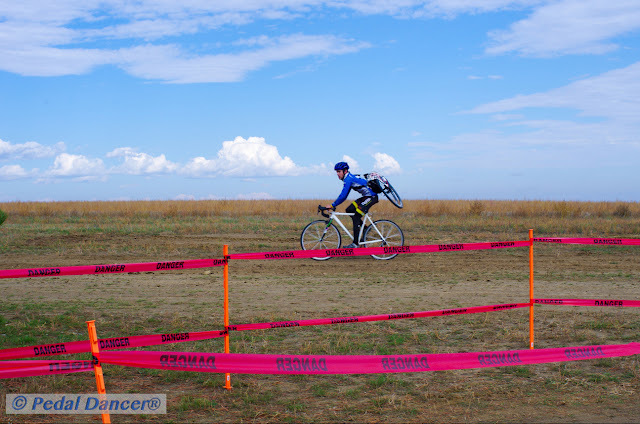 Cyclocross continues to grow across the country and especially in the pro ranks internationally where more and more races appear in new countries every year (yes, China has caught the cx bug). Here in Colorado, our race list has shrunken a bit with six weekend days left wide open on a traditionally packed race calendar. Ah well, perhaps it will result in greater field numbers in those races which remain (and more winter home projects completed). 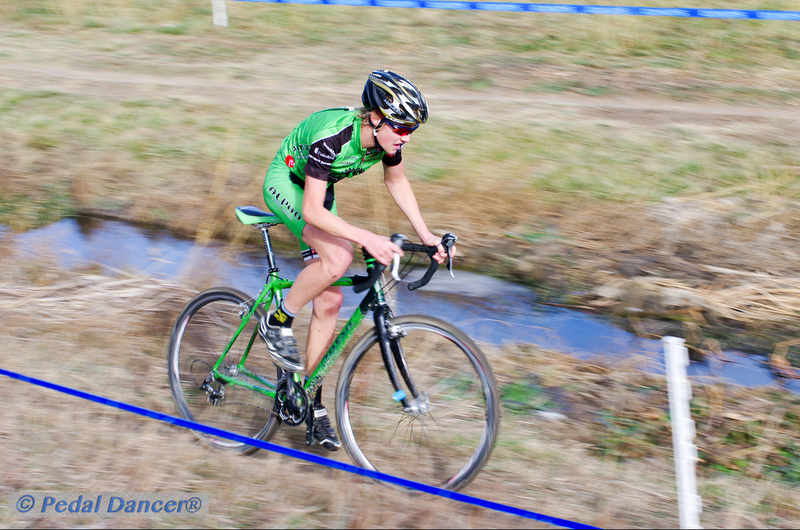 This is now my fourth year of compiling a cyclo-cross race calendar list. You will see a few race calendars out there, but I continue to compile my trademark lists because I believe less clicking is always a good thing. 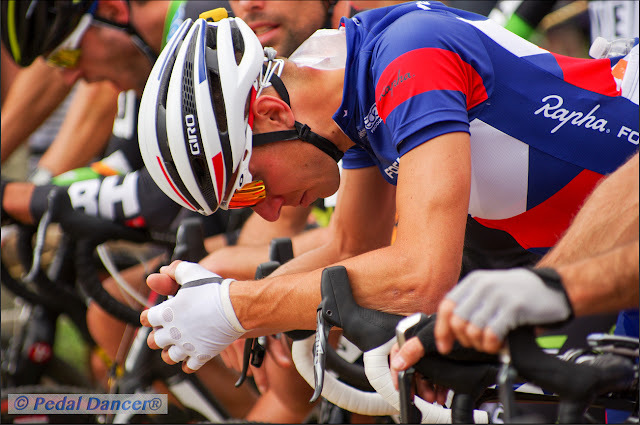 I also know some cyclists who copy these lists directly into other software and customize a complete season plan for themselves, considering key races, training, traveling, and family time. I will be honest - nothing on the list below excites me more than someday traveling to see CX World Championships in Europe (this year Worlds are in the epicenter of cx - Belgium!). For now, a few good snowy days out photographing local races with my camera in hand will do me fine. 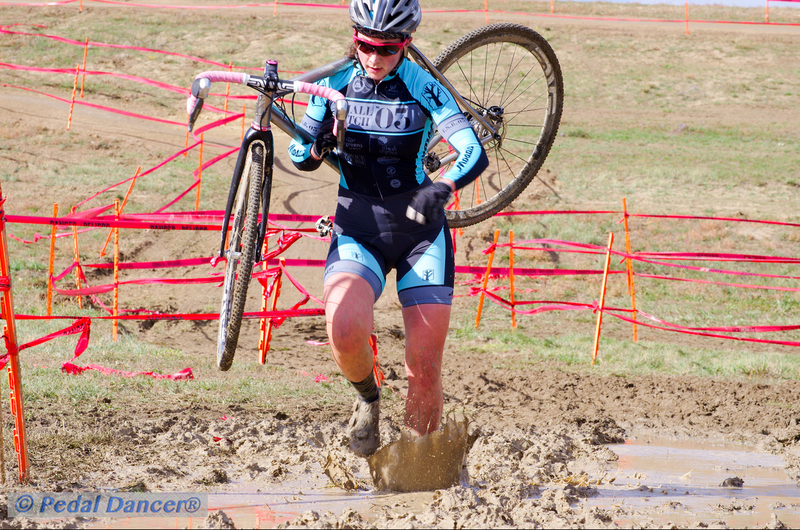 I continue to learn more about sports photography and be inspired by the athletes who get out and race no matter the conditions (or the course). Best of luck to all the racers in 2015. I wish you speed and fitness through the cold autumn and winter months. 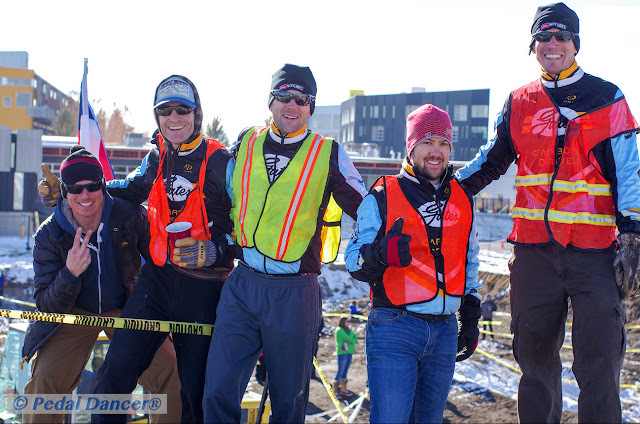 And thanks to the hard working race organizers and volunteers who provide the platform for fun. Thanks also to the race and team sponsors who make it all possible. 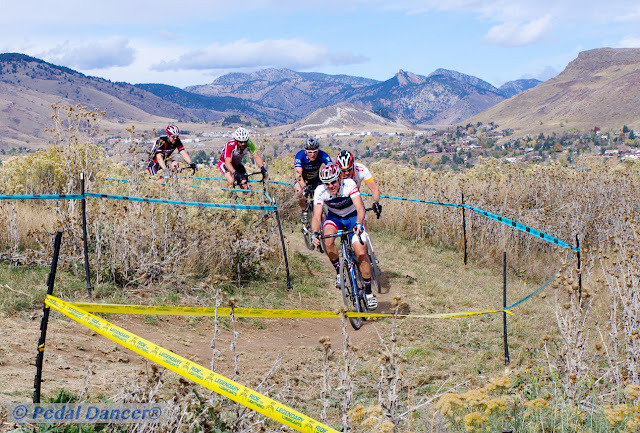 "Biggest cyclocross race in America" A 15 year tradition. 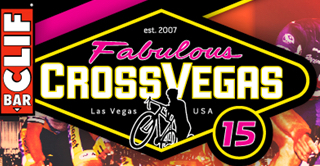 Feel like you are at Cross Vegas without walking the long corridors of pricey Las Vegas hotels - attend a local live race viewing party. 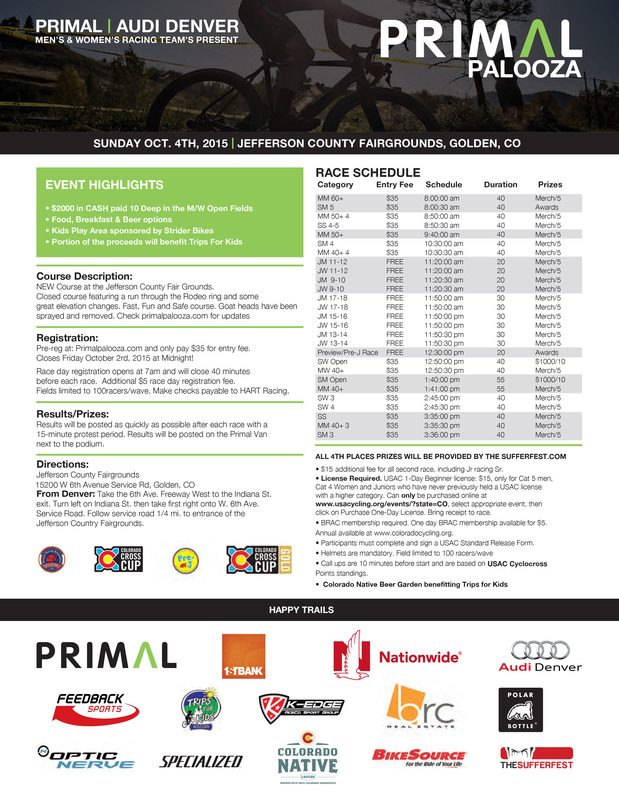 This is your chance to see some of the best European cx pros race in the U.S.A.
09/16/15 at 8:30pm: There will be a ticketed live race viewing party of Cross Vegas in Littleton, Colorado at Alamo Drafthouse Cinema (7301 S Santa Fe Dr, Littleton, Colorado), more information. 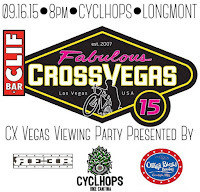 09/16/15 at 8:00pm: There will be a free Boulder cx live race viewing party of Cross Vegas sponsored by REEB Cycles | Cyclhops | Oskar Blues Brewery at Cyclhops (600 S. Airport Rd, Longmont, Colorado), more information. 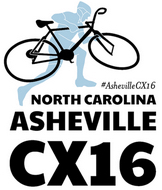 Asheville, N.C. will host the 2016 Cyclo-cross National Championships at Biltmore Estate; 8,000 acres of land set to host the event in the southeast section of the United States for the first time. 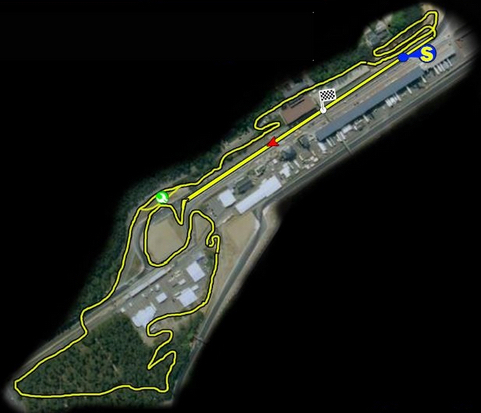 Race dates: January 5-10, 2016. 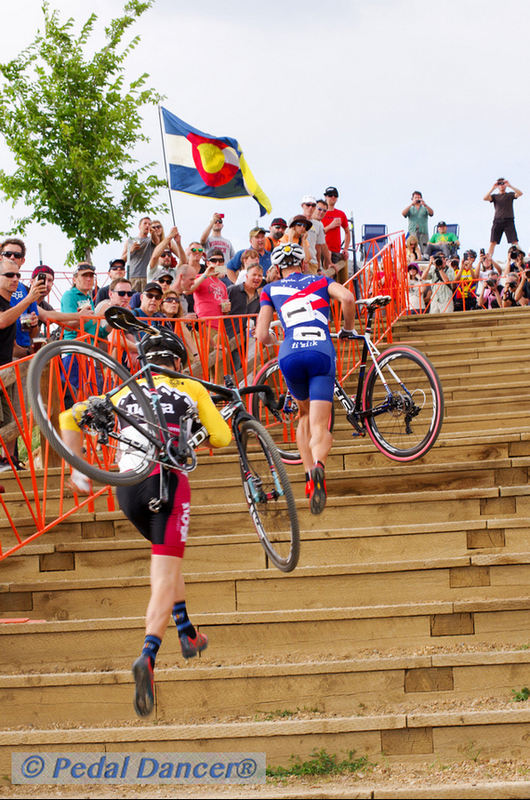 Plan ahead: Hartford, Connecticut, will host the 2017 event and Reno, Nevada, will host the 2018 USA Cycling cyclocross national championships. 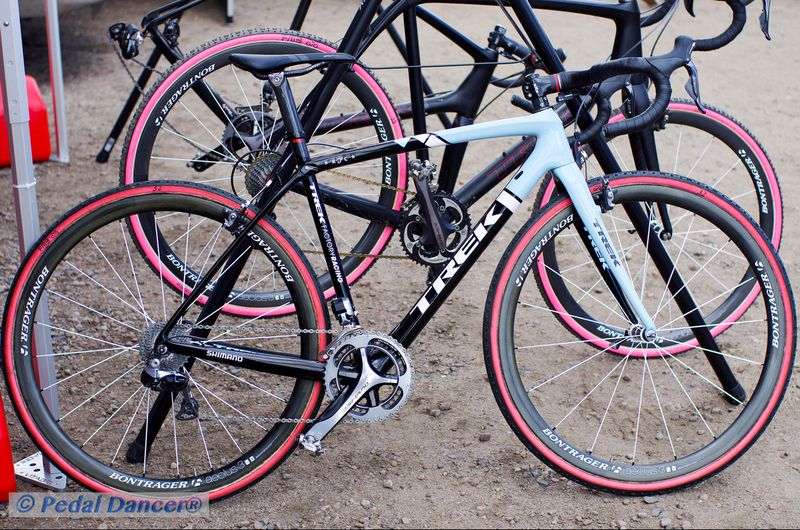 Read more at Velo News. 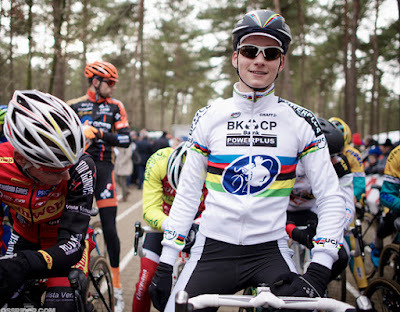 Belgium - considered the capital of cyclo-cross - will host the 2016 world championships. A U23 womens category has been added to Worlds for the 2015-16 season. All men and women in all categories now receive equal prize money. 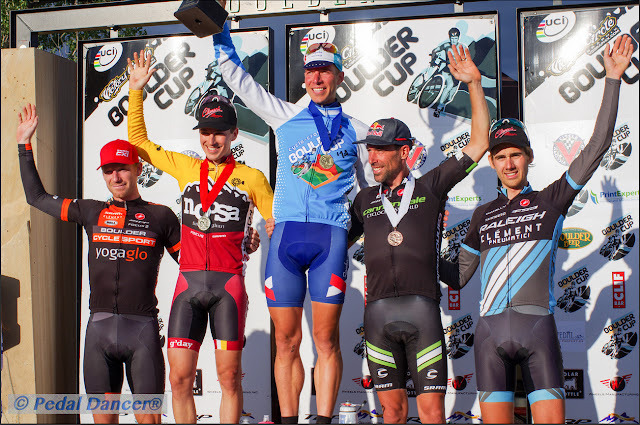 “The UCI began to introduce equal prize money to its World Championships in 2013 on the occasion of the UCI cyclo-cross world championships in Louisville,” Brian Cookson was quoted as saying in VeloNews in June 2015. 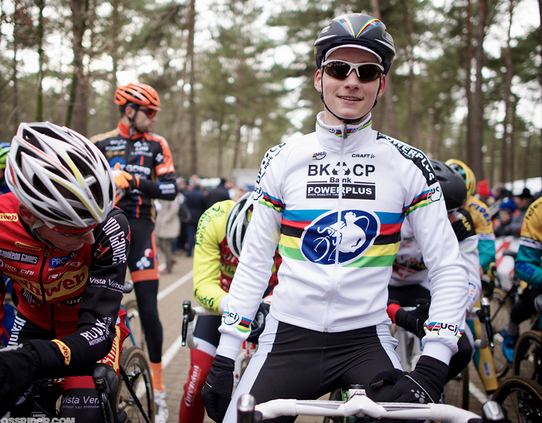 *View the Full UCI Cyclocross Calendar and World Cup Schedule on CXMagazine. 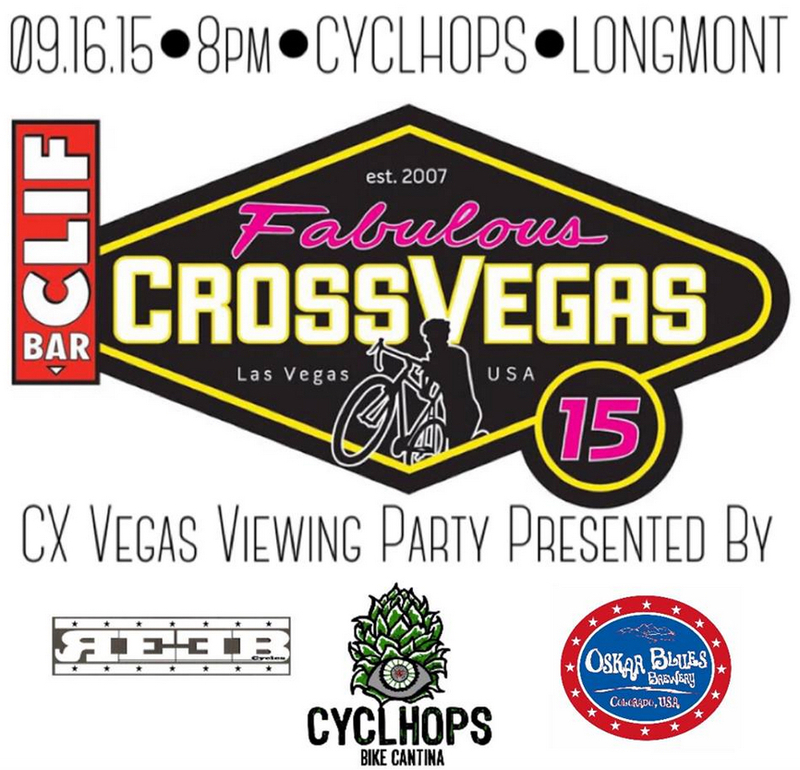 09/16/15 - Clif Bar CrossVegas Live Viewing Party (8:30pm-midnight), The Alamo Drafthouse Littleton: 7301 S Santa Fe Dr, Littleton. Screening both the Women’s and the Men’s Elite Races. Fundraiser, door prizes and much more: only $10! Info and Tickets (under Showtimes right column). 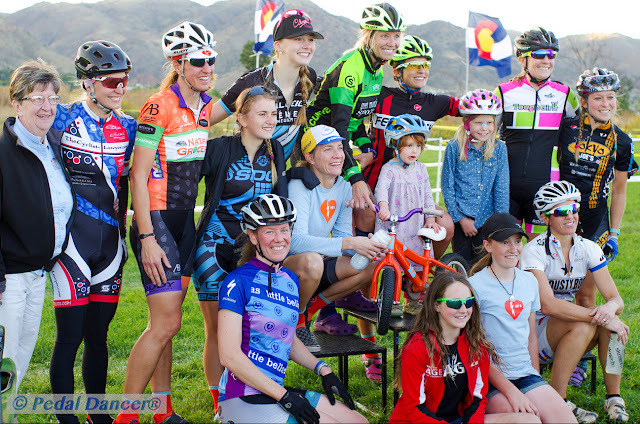 January 2016 - Colorado Cross Cup Awards Party. Location and more info TBD. February 2016 - Anvile Awards , the local Boulder post season awards party at BCS. Location and more info TBD. CyclocrossRider.com - Perfect articles and great pictures to keep up on news of the sport worldwide. 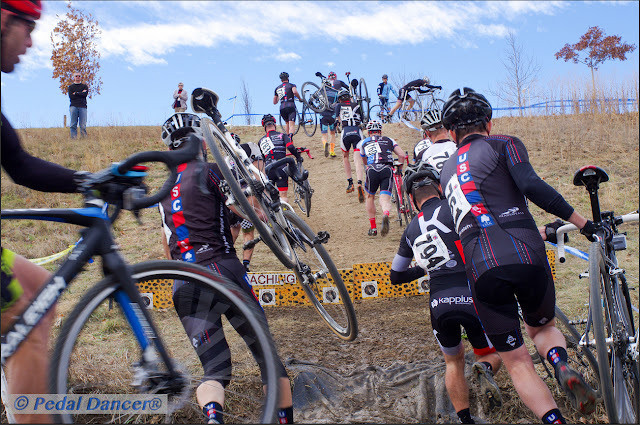 CXhairs.com - In the Crosshairs, the view from a traditional blogger style reporter. Grit.cx - Articles on cx from around the world, gear reviews, plus a forum. Cyclocross Magazine - Good news, tech and videos. 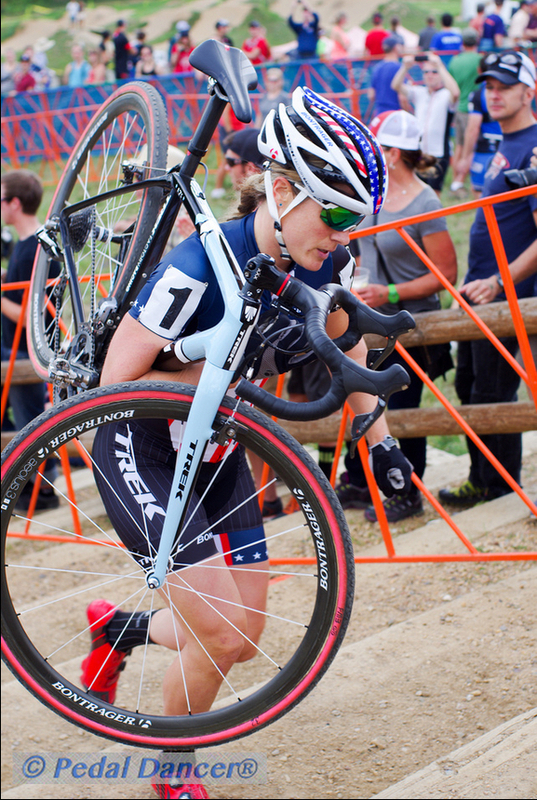 VeloNews - A collection of cyclocross news and interviews on this one page. 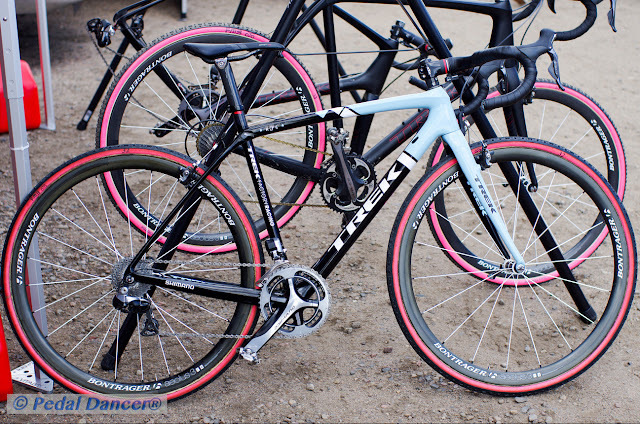 BikeRadar.com - The place to drool over cx bikes and truly learn about equipment. Fullspeedahead.com - Encouragement and news about athletes using their FSA products. 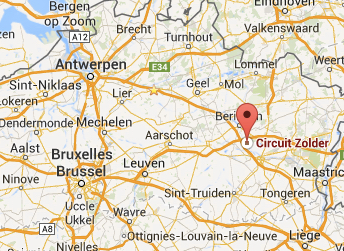 It is curiously fun to see what others are doing across the world to grow this sport. SoCalCycling.com - News, video and reports from California CX. 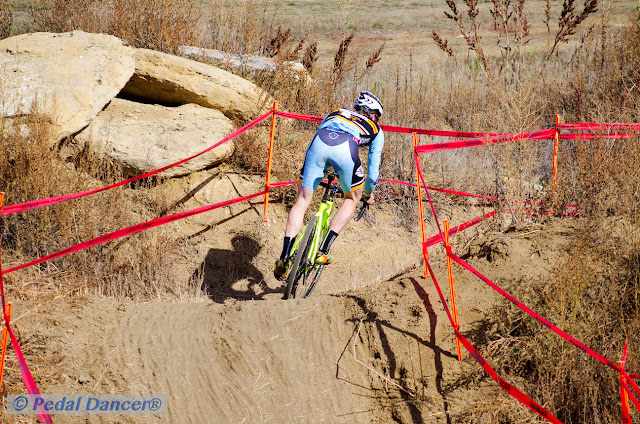 MidatlanticCross.com - A website for racers near PA, MD and NJ. 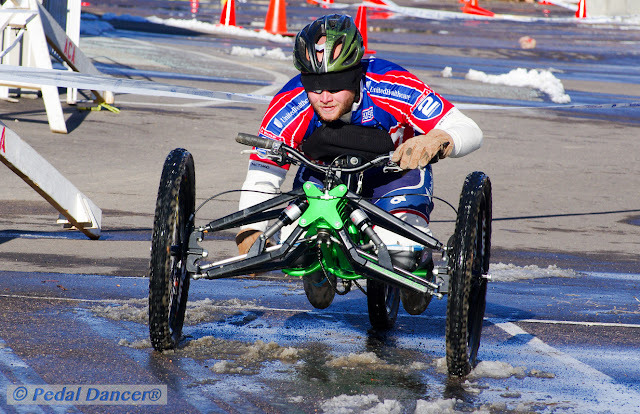 MCF.net - Local association for Minnesota racers. UKcyclocross.co.uk - Always great fun to see what is happening abroad. AustralianCXMagazine.com.au - News on the sport from Down Under. 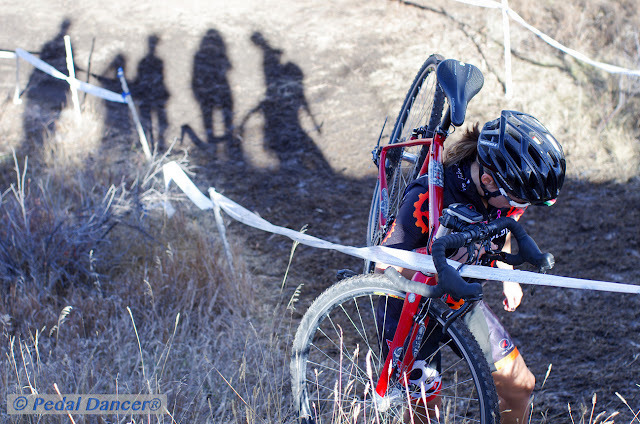 Is it cyclocross, cyclo-cross or cx? 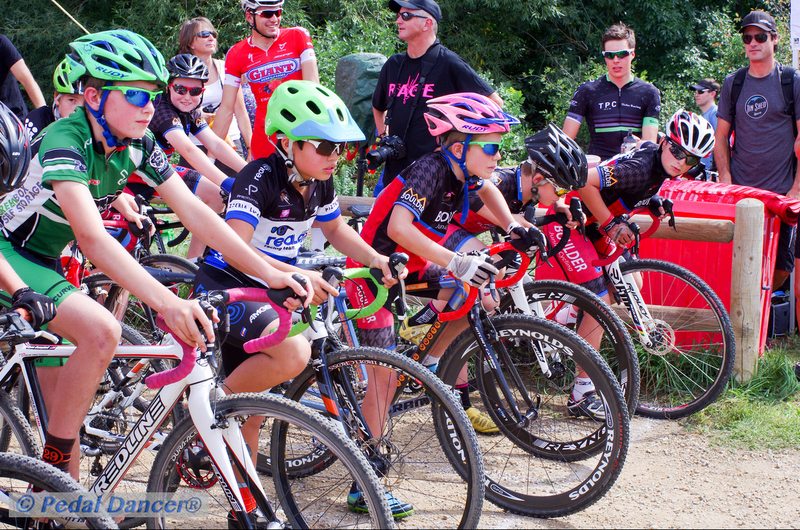 Most often in local racing clubs and on race flyers you will notice usage of the more casual word cyclocross. 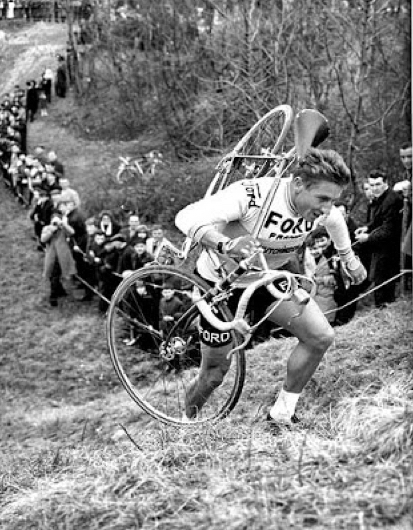 Travel to Europe and the words add a hyphen to become cyclo-cross. The Union Cycliste International (UCI) and USA Cycling (American governing body) also use the more formal combining of words: cyclo-cross. CX is a shorter version handy for quick abbreviation or social media. Google will correct you from cyclecross to "showing results for cyclocross." 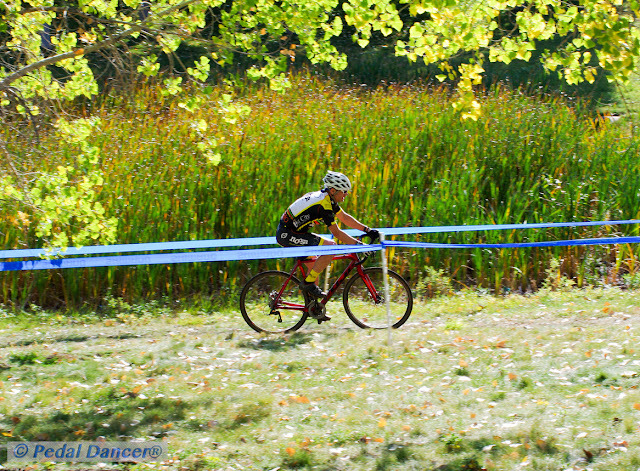 This cyclocross race calendar list has been compiled for you by Pedal Dancer®. 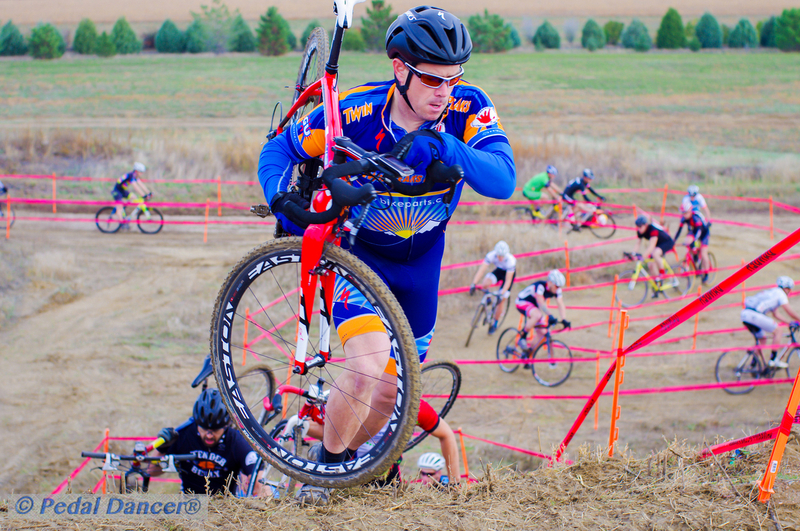 You may see more Pedal Dancer race and ride calendar lists here. More cyclocross photographs may be seen at: Pedal Dancer Photography. 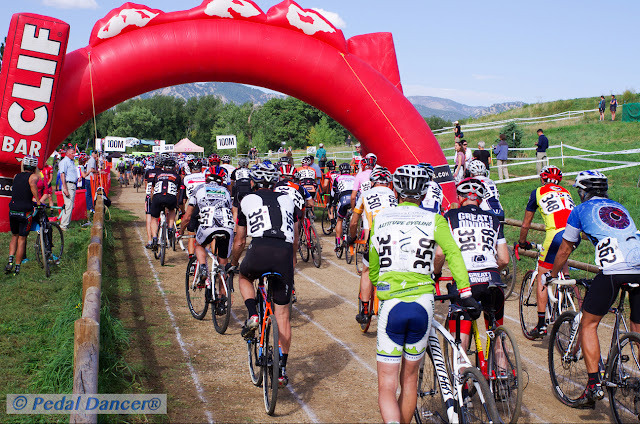 2015 galleries will be added as I attend a race.